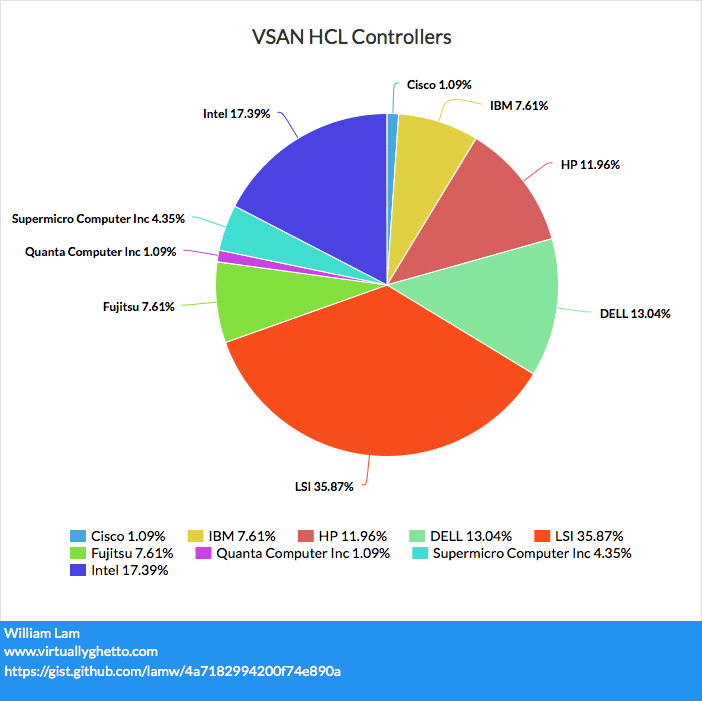 You are here: Home / Automation / How to download offline VSAN HCL file for VSAN Health Check Plugin? 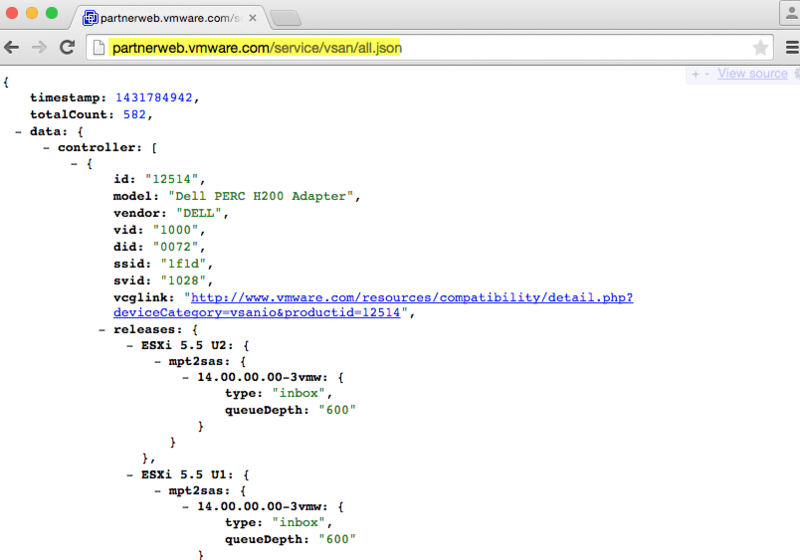 Who updates the all.json file? My HPE H240 HBA driver is 5 rev old (over 1.5yrs ago) on the list and and is not current with the current HPE Recipe. HPE says it’s up to VMware and VMware says it’s up to HPE.